The new front cover: Druid’s Glen’s par three 8th.The book is due out in early March. … only ‘second edition’ doesn’t carry as much impact as saying ‘revised and updated’ apparently. Down south, all but a couple of clubs have reduced or maintained their 2008 green fees; but up north, almost all have increased their green fees. 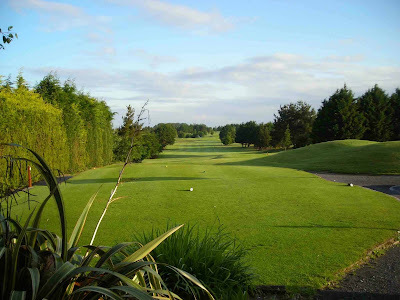 True, it is only marginally (£1 to £5), and the green fees were always excellent value, but it does mean that across the island the rates are now more in tune. Perhaps what is most striking are the reduced green fees across southern Ireland. Drops of 40% are commonplace and 50% is not that unusual. Now, the top tier courses are still going for big prices, hoping for ‘big game’ tourists, but even there you can get deals. 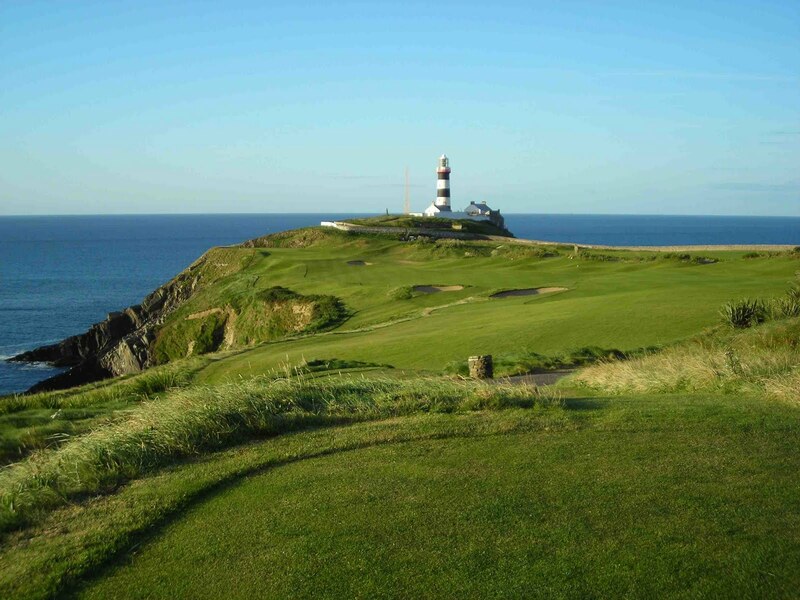 Ballybunion Old remains at €180, but you also get a round on the Cashen course thrown in for that price – and the Cashen is one of the most under-appreciated links on the island. At Old Head, despite the rack rates of €200, you can get out for a fraction of the old price, assuming you book at the right time and with the right number of people. 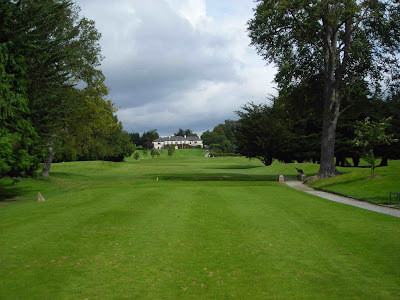 Even so, I would like to see the big clubs come down more because Irish golfers deserve the opportunity to play at many of the world’s best courses – and today’s prices still aren’t letting them do that. Perhaps that’s why I am so enthused by the links courses of the north west (and The Atlantic Coast Challenge) and their exceptional value. 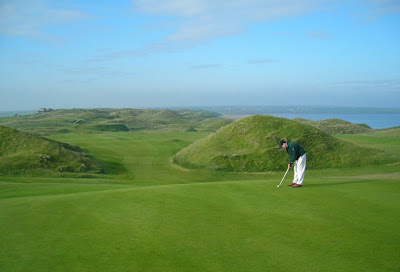 Carne, undoubtedly one of the most exciting courses in the world, can be played for under €50. The second edition has plenty of other updates - new clubhouses, revamped layouts, new holes and revised scores, not to mention the three new courses that have opened fully since 2008. 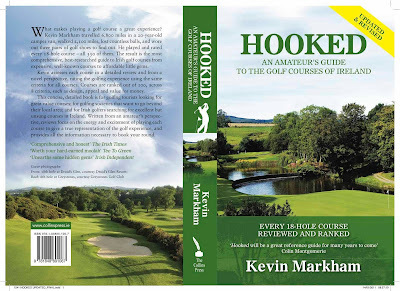 Yes, it came as a blow when Turvey and Limerick County closed last month – after the book had gone to publication – but that has been in the offing for some time. More will close, of that I am sure.